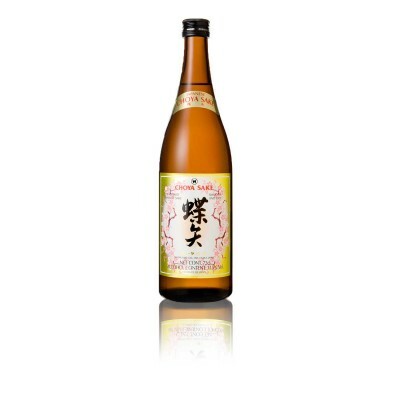 Choya Sake is produced in Western Japan in the Nara region, at the Yucho Brewery, known for its soft mineral water and made from locally grown ‘Japonica’ rice, which is guaranteed to be non-genetically modified. Choya Sake is smooth, dry and best served slightly warm. 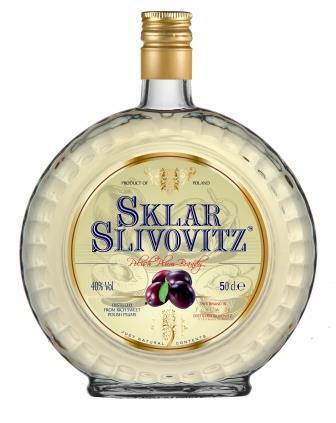 The famous Sklar family originating in Eastern Europe, dates back six generations in the spirits business and have shipped Slivovitz around the world since the early 1950’s.